Let the art of organizing rock your world! This shirt is great to work in or wear to IKEA or the Container Store (hint hint). It causes conversations to be sparked, connections to be made, and clients to be gained! You can’t help but feel great in this fashionable, feminine cut, ring-spun tee. It’s soft, light and will hold up to repeated washings. Made of 65% polyester and 35% cotton. "This has been way simpler than I even thought possible! Holy cow this is awesome! All the training videos are so simple and precise, and I love that I don’t have to try to figure out anything… the video tells me what to do and I do it!! Simple as that! I’m still blown away by everything that you have made available!" "I like the Member’s Area very much, and have been listening to the training videos and interviews. Both are extremely helpful! Thanks for having such an “approachable” website and down-to-earth advertising for your training and membership." "I just signed up a few days ago and couldn’t be more thrilled. Your instructions are terrific and the only regret I have at this point is not signing up for profitable organizer sooner. I am having lots of fun getting set up and can’t wait to see if this might be my road to independence and freedom from the position I hold now." "Without your training, I still would have been too scared and overwhelmed with all I had to pull together and didn’t know. Thank you for sharing what you have learned with all of my heart. I feel an excitement and certainty I haven’t felt in so long, and this wouldn’t be happening without your decision to share." "Thank you for everything that you’ve done to help my business get up and running. Thank you for keeping me on track. For helping push me through all those nagging voices in my head. And especially, for taking the confusion out of starting a professional home organizing business." "Great learning tools and wonderful support. I love the videos, they really helped me launch my business!" 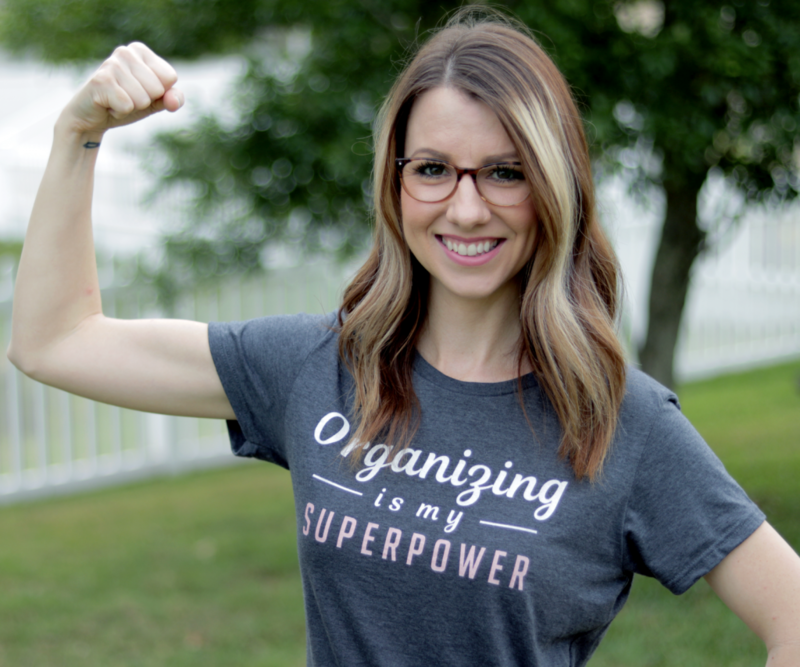 Have You Watched My Zero to Organizing Hero Webinar?